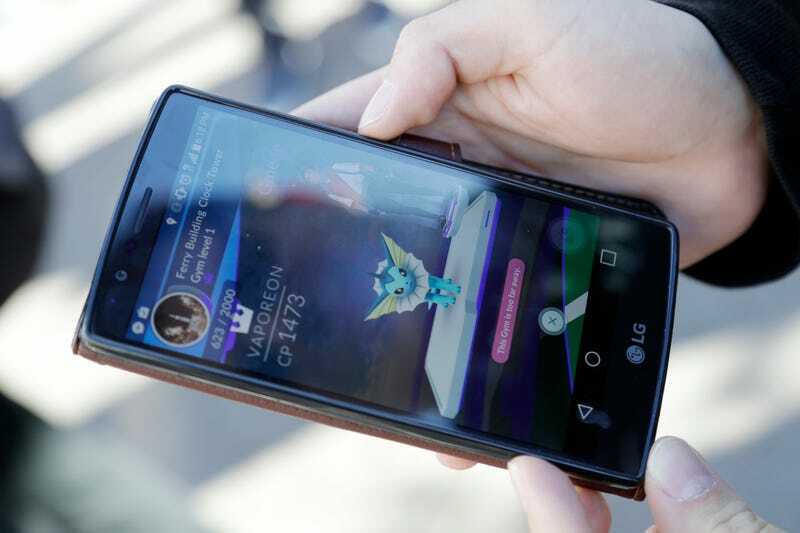 Niantic Inc., the company behind that app you won’t stop hearing about Pokémon Go, has taken a stand against cheaters in the past, or anybody who violates its terms of service, such as sending out cease and desist letters to tracker apps. Now the company has stated that it will outright ban users for those violations. In a post on the official website, Niantic writes that accounts can be fully terminated for a number of reasons. “This includes, but is not limited to: falsifying your location, using emulators, modified or unofficial software and/or accessing Pokémon GO clients or backends in an unauthorized manner including through the use of third party software. Some of the best parts at following the game’s success online have been seeing the myriad of ways people try and skirt around the system. There’s a way to hack your phone in order to tap to walk anywhere on the Pokémon Go map; you can trick your phone into faking your GPS location; and a group of hackers cracked a piece of the code to create a new API that can be integrated into bots. There’s also fun, not-as-technical ways people have tried to cheat the game, including that guy who tried to use a drone to catch Pokémon (it didn’t work). Niantic came under fire after it issued the cease and desist letters to programs like Pokevision, which was a live updating Pokémon tracker. People in suburban or rural areas made use of similar programs since finding actual things to interact with is more complicated. The company also wrote a letter to Twitch, which streamed live videos of hacks and cheats on its website. It’s also unclear how this will work. If Niantic bans an account, couldn’t users just make another one? If it’s done by IP address, it runs into the issue of addresses that are shared among users in the same area. Is it done by device? There are so many questions and Niantic isn’t known for being transparent. Niantic does add in its post that anybody whose account has been suspended should not make a plea on social media due to “privacy reasons,” but also so that Niantic can manage requests better and you don’t call them out publicly if you disagree. The issue of what is allowed with this app is up in the air, but because this is the internet, I’m sure people will find ways around even these new restrictions.